* “DTS” = Discipleship Training School | GoWests! What is a “DTS”? …A good question. For those of you new to our lives, and to the work we are involved in, read on! 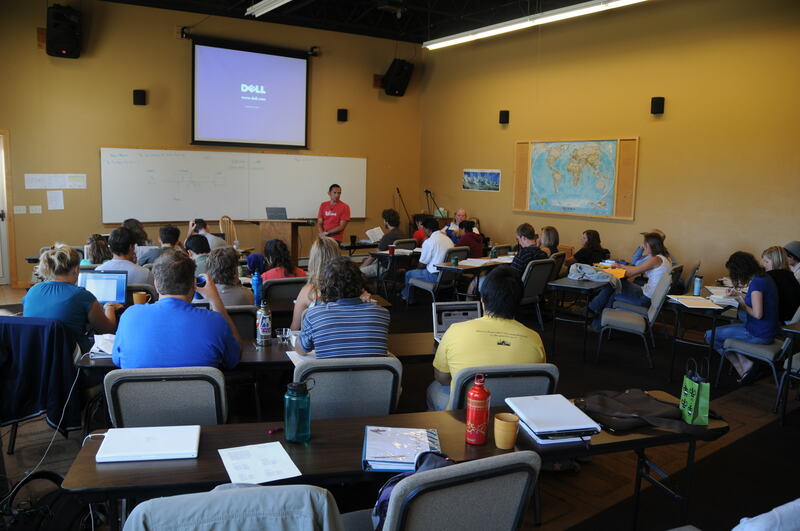 Following is a little about DTS, what we do, and how it affects missions in the world. We begin in the classroom, with our own hearts and minds.